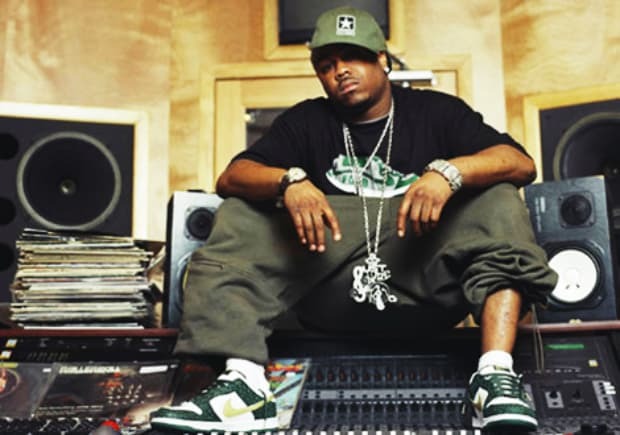 Complex says: Anyone familiar with one of the greatest producers in hip-hop music knows when Just Blaze goes in he isn&apos;t half-steppin, it turns into a full obsession. Whether it is collecting records, Polo gear, or kicks Just Blaze is typically going to reign supreme in some rare SBs. He might not be messin&apos; with sneakers as much as he once was (although his recent Supra drop counters that) but his vault is a problem — confirmed.